Lately, the term Internet of Things, or IoT, has become a buzzword of sorts, popping up in countless business and technology news reports. Because of the attention the IoT is getting, large corporations may be wondering how this interconnection of computer devices and the Internet — and their ability to send and receive data in concert with one another — may have a positive impact on their company. As it turns out, one key way this technology is set to revolutionize countless industries is through its impact on call centers. Here’s a look at how and why the IoT is poised to revolutionize call center technology and improve customer support. One way that the IoT is set to revolutionize the call center industry is through its impact on call center agents, who will need to gain specialized knowledge and skills in order to solve issues with the IoT devices. Now, call center agents will still need to have outstanding customer service skills, as well as the ability to troubleshoot issues and answer a wide range of inquiries. But, let’s say a consumer’s IoT-powered refrigerator breaks down and they contact your company to figure out how to repair it. In these instances, live agents must be highly skilled in how this device works, as well as the other systems to which it may be connected. While this additional and in-depth training will require a time and monetary commitment, these live agents will be able to provide a high level of expertise and support to help maintain these interconnected devices. Gone are the days when customers with a question would only call a company during regular business hours and speak with an employee on site. Now, thanks to the 24/7/365 online and tech-savvy world in which we live, customers want and expect to contact a company at all hours of the day and night. Thanks to the IoT, business owners will want to expand their customer service options in a proactive way, anticipating how their call center can best help both current and prospective customers — even if that call comes in at 2 a.m. For business owners to avoid losing these types of customers, they may want to consider implementing a cloud contact center software solution. For example, solutions offered by Aspect can improve and streamline the customer experience by quickly providing consumers with the answers to their questions when your company has already closed for the day. Aspect offers reliable, cloud-based options that can handle both inbound and outbound calls. Plus, business owners don’t have to take an either-or approach to a cloud contact center, as they can employ live agents during regular business hours and AI solutions overnight and on holidays to assist customers whenever necessary. From checking into a hotel to using Google Maps to find our next destination on a business trip, technology is becoming such an integral part of peoples’ lives that, if these devices fail, our entire day can be thrown off the proverbial rails. 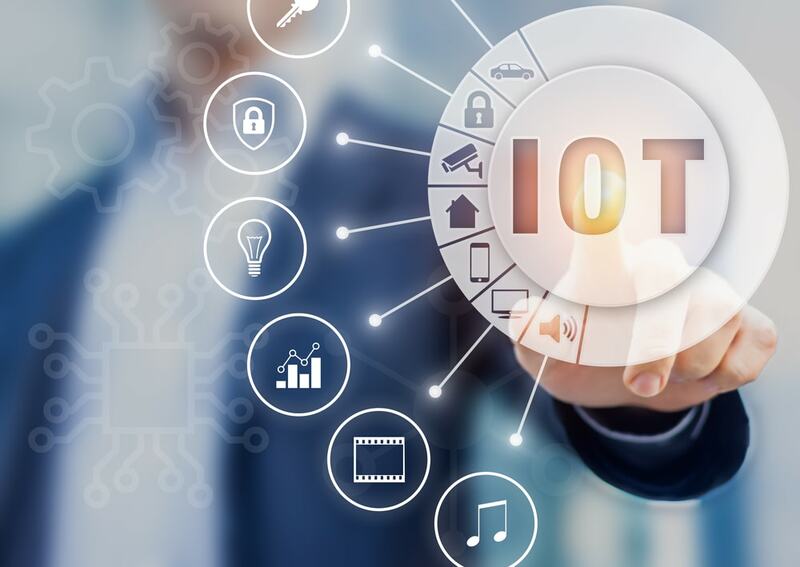 According to Forbes, the connectivity that’s part and parcel of the IoT connection between our devices and services has made us more dependent upon them than ever before. Interestingly, the devices in our IoT world are becoming more intelligent and can monitor themselves; they can even determine if there’s an issue that needs to be addressed and then contact a call center for help. For instance, a payment app may notice a glitch, reach a contact center and communicate the problem to the agent, who can then resolve the issue before the user realizes there is a problem. While many customers still prefer to call a company and speak with a live agent about a question or issue, the IoT will allow some of these interactions to occur between the machines, behind the scenes and at all hours of the day. To stay as competitive as possible in this technologically-advanced world, business owners may want to learn all they can about the IoT and how it’s poised to change the call center industry for the better.